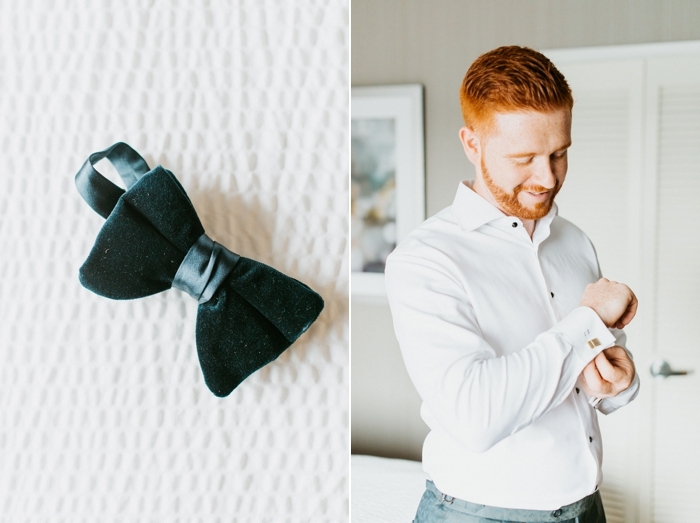 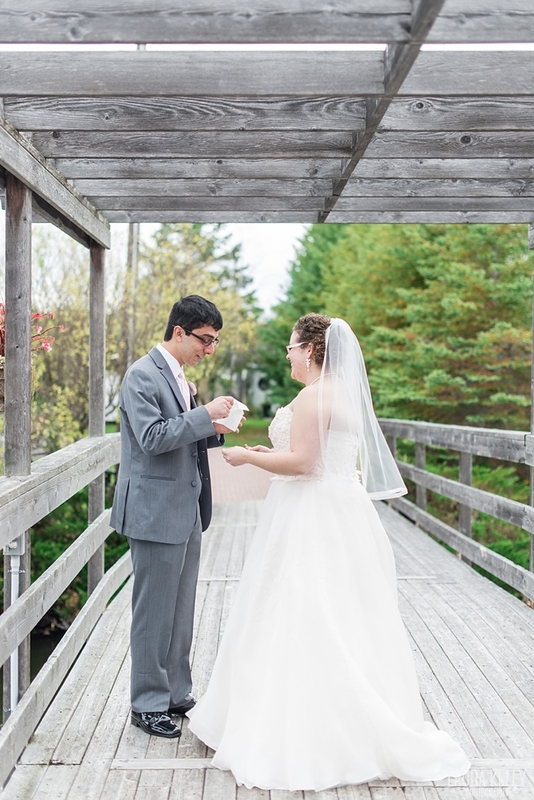 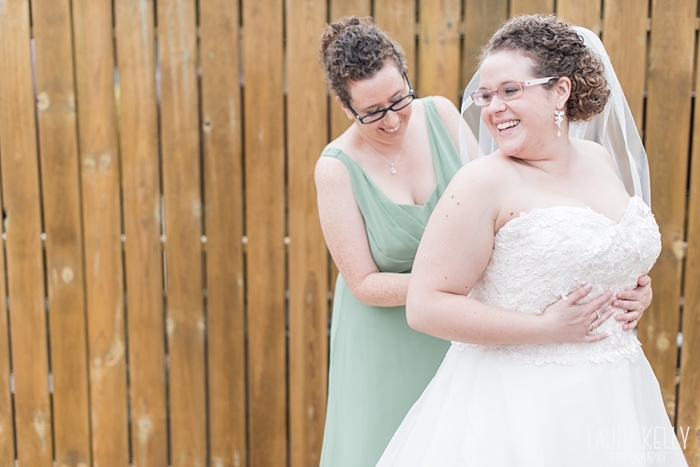 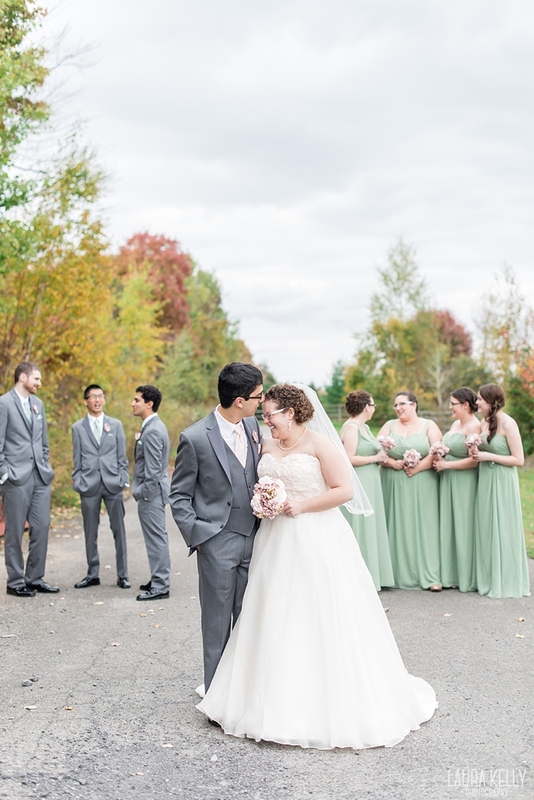 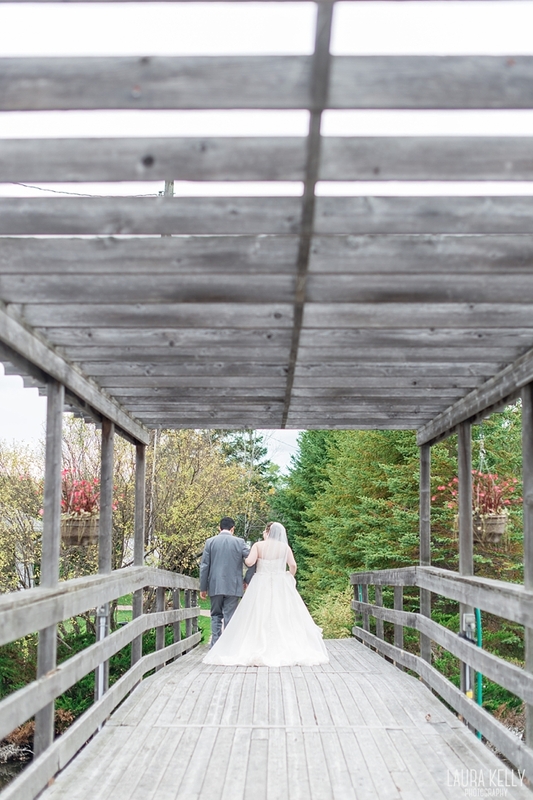 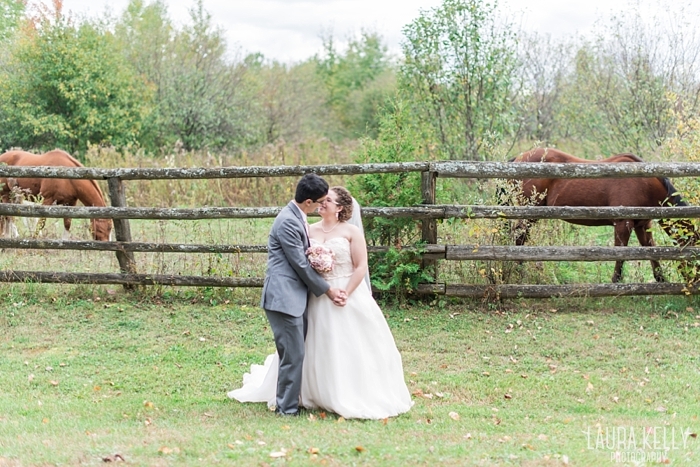 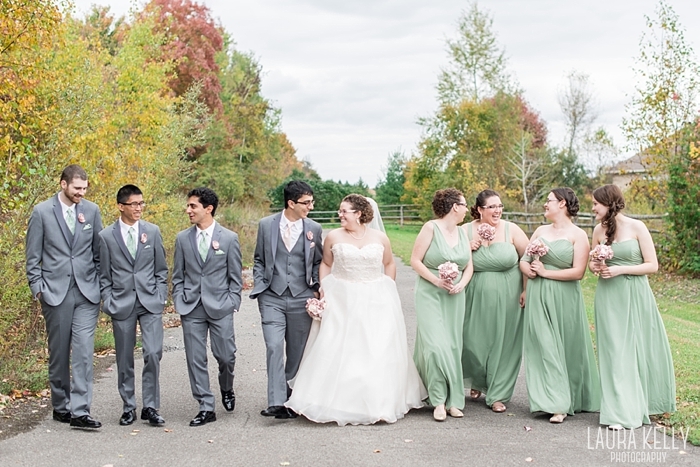 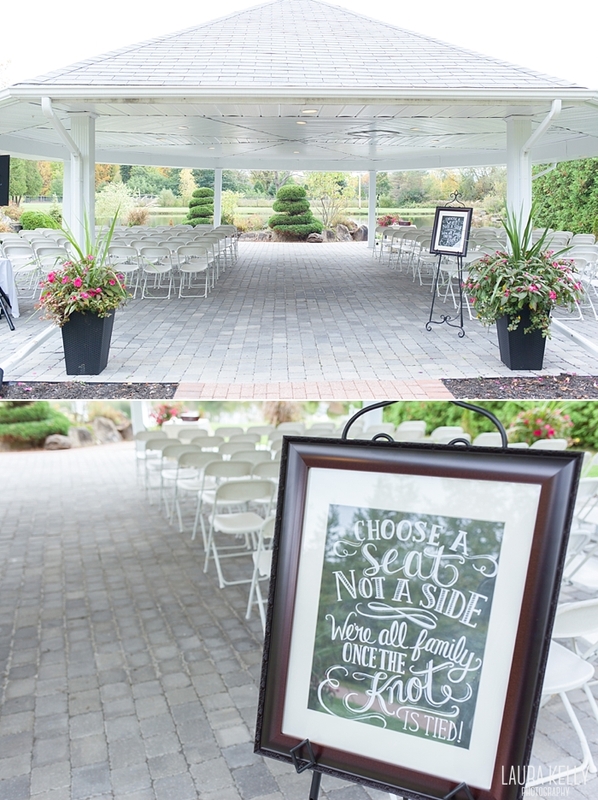 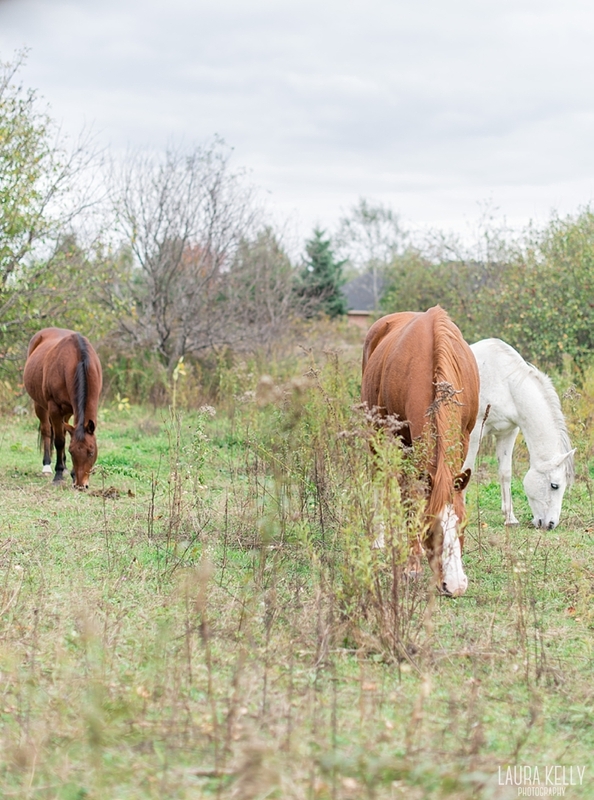 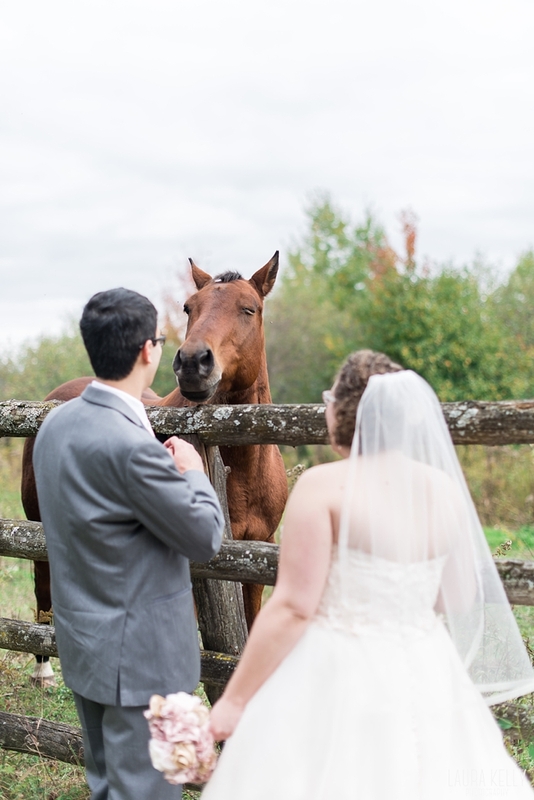 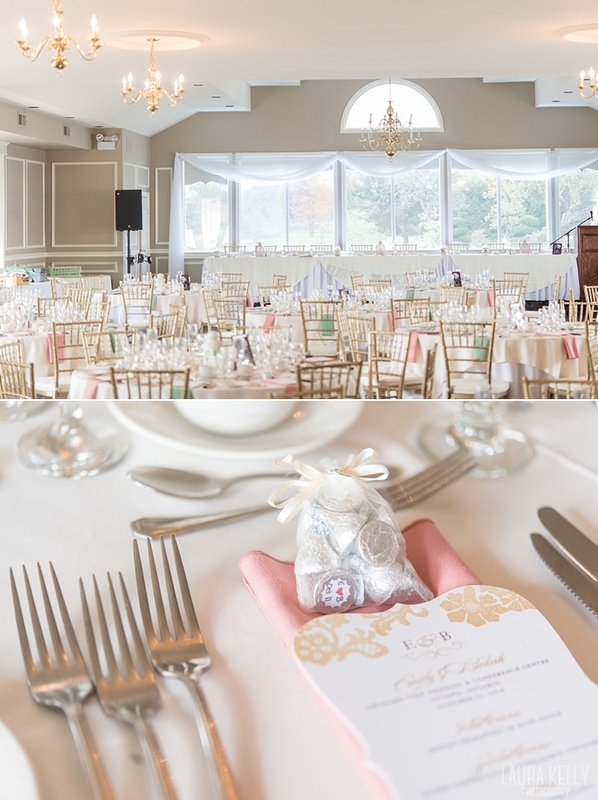 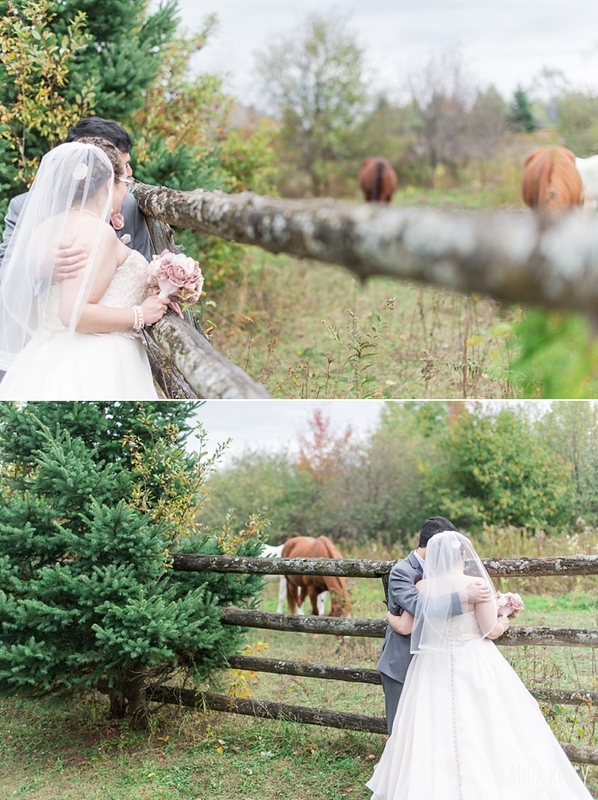 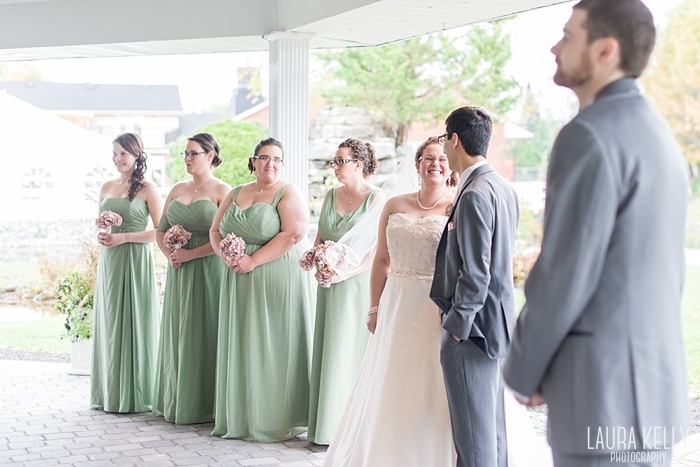 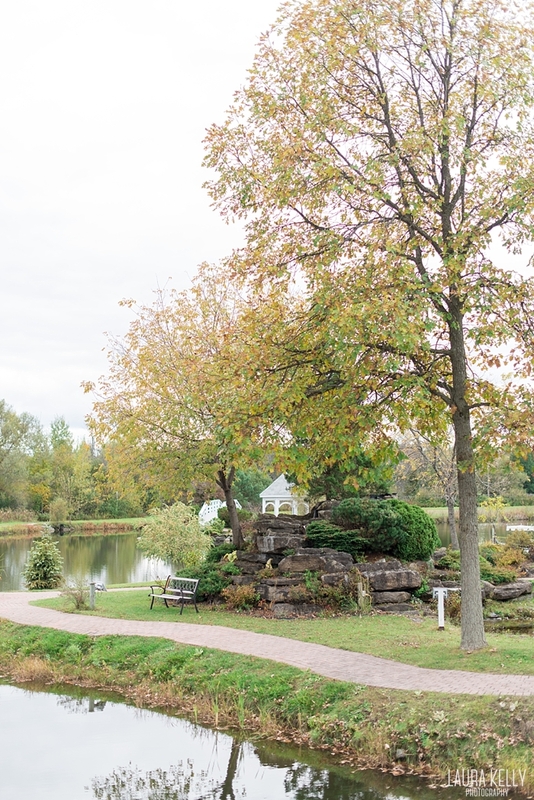 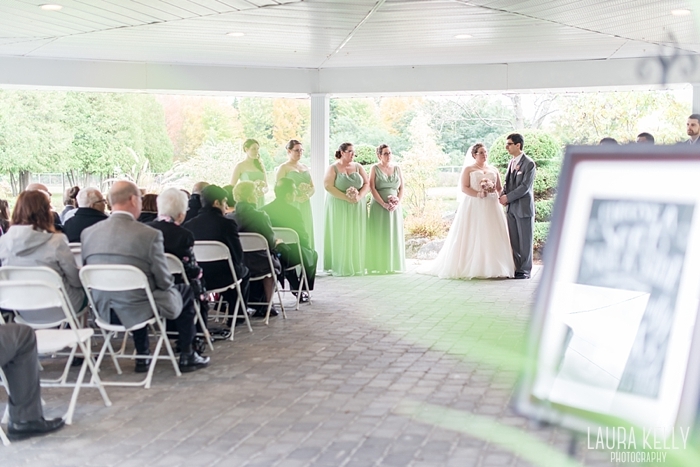 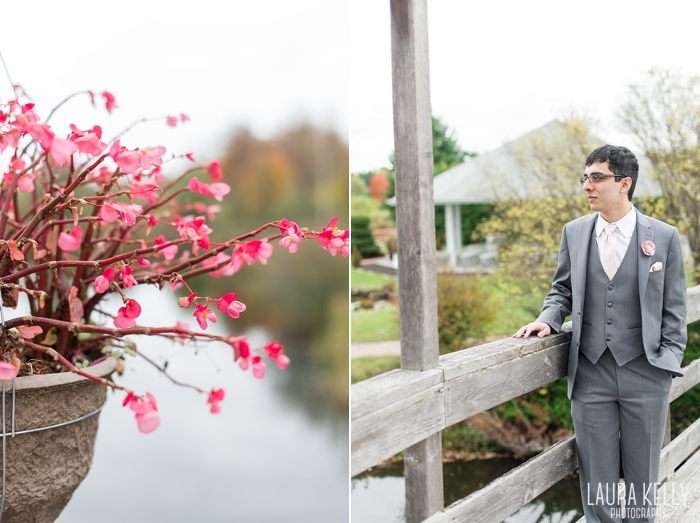 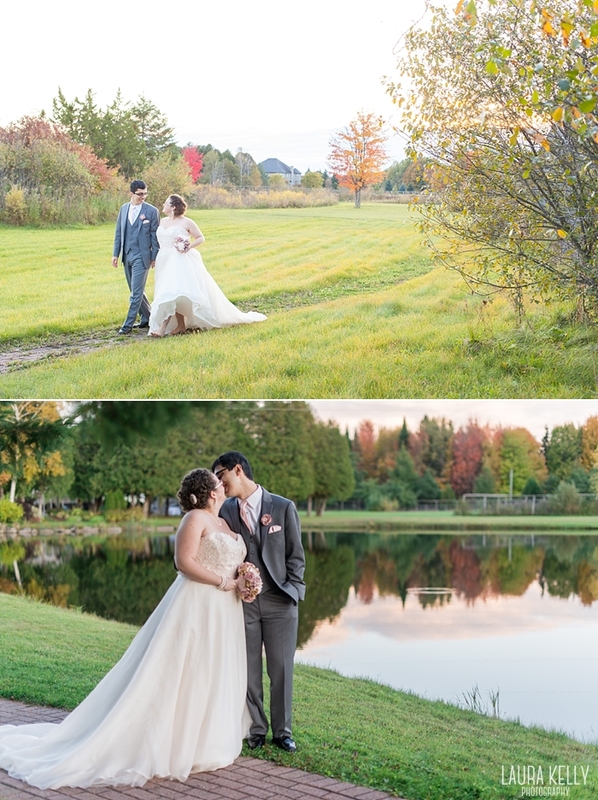 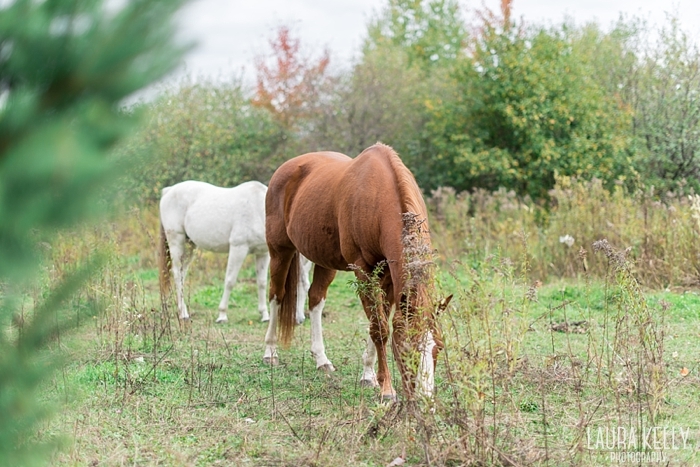 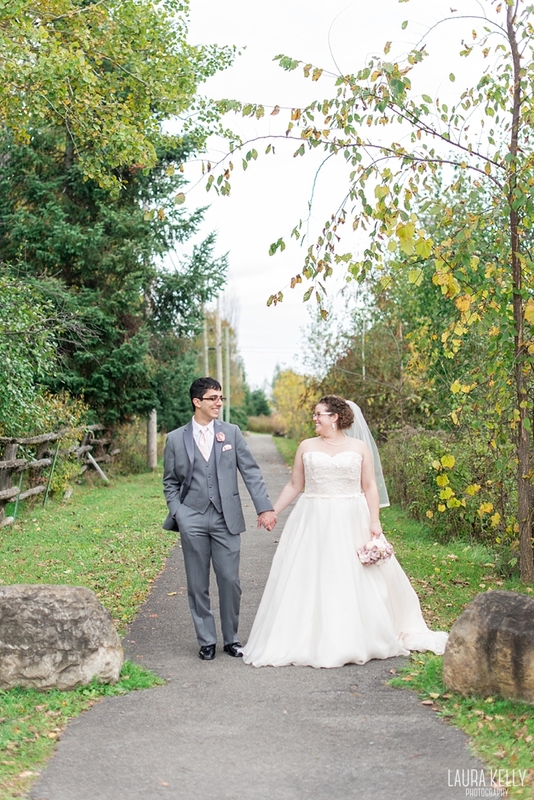 Emily and Bobak were married on a beautiful Fall day in October, smack dab in the middle of Thanksgiving weekend, which was fitting because it is one of their favourite holidays. 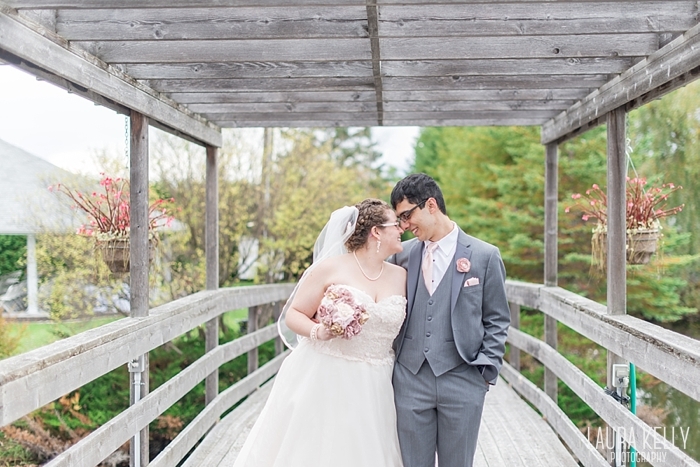 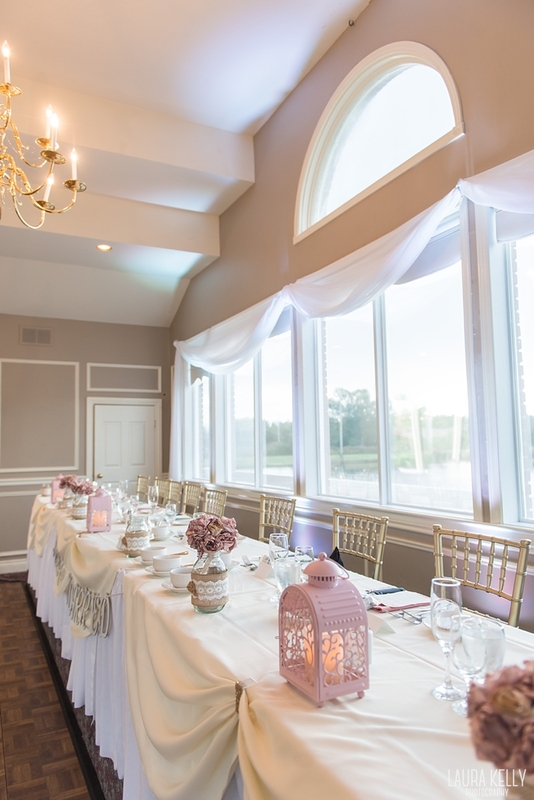 Good food, quality time with family and friends, and gratitude -- that's exactly the type of day Emily and Bobak wanted for their wedding. 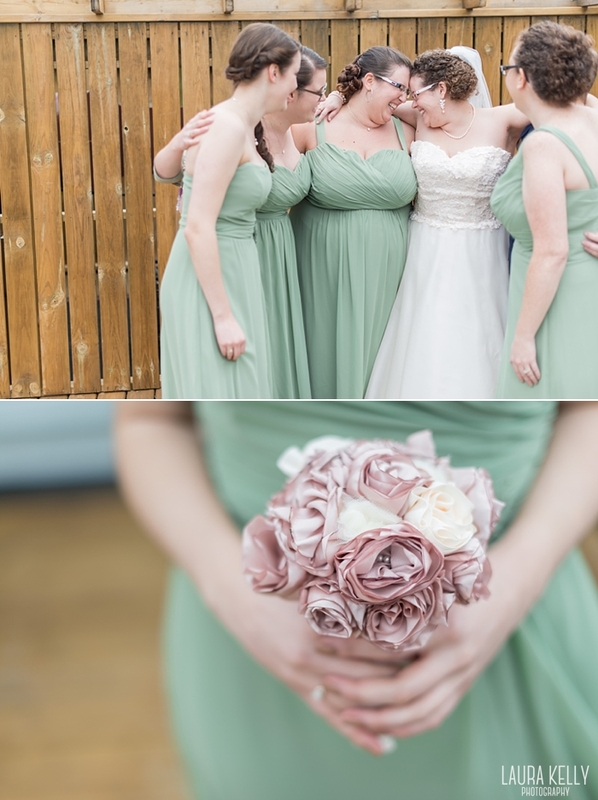 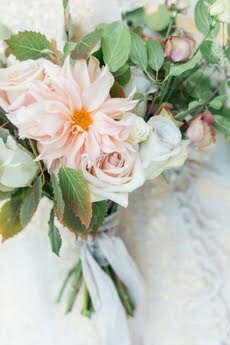 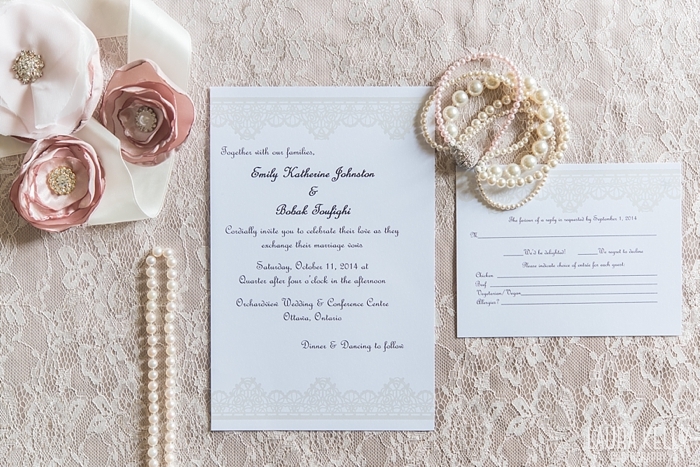 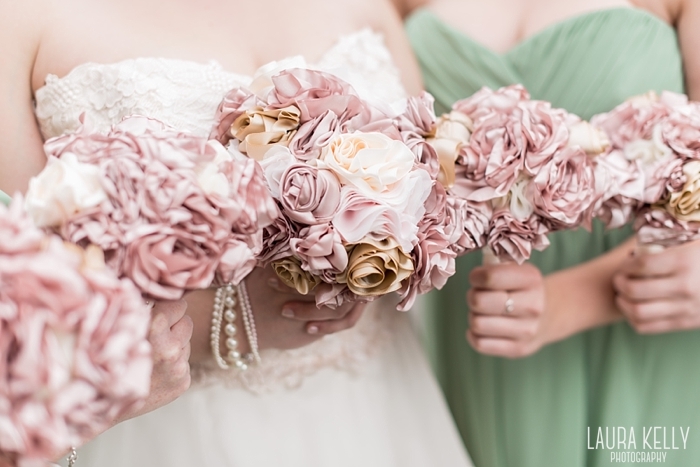 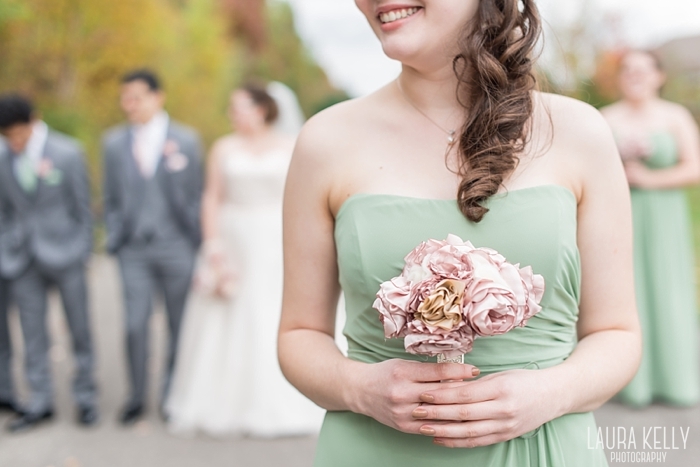 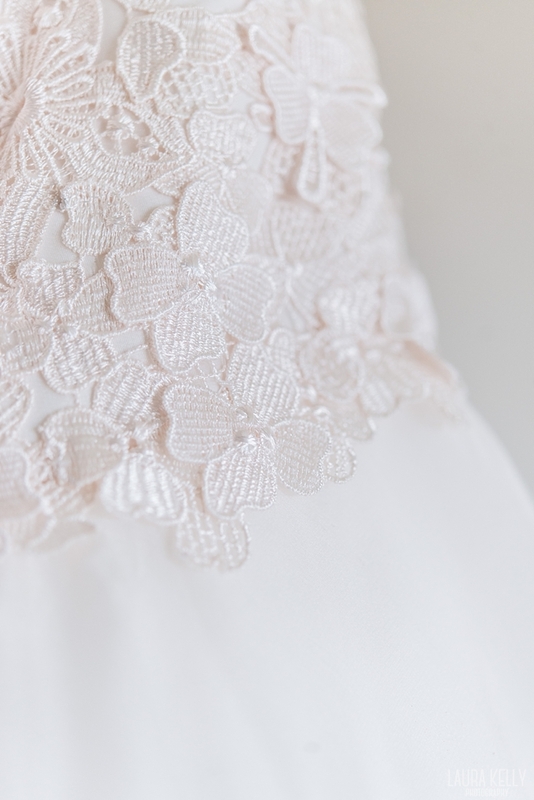 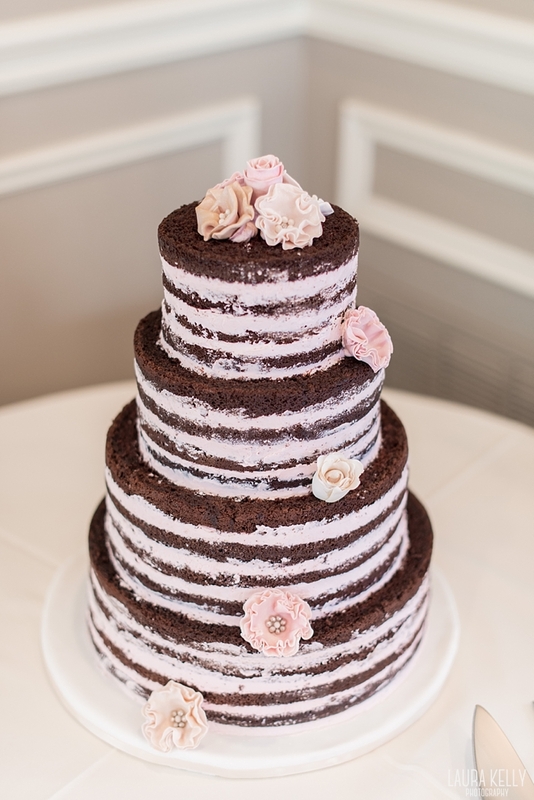 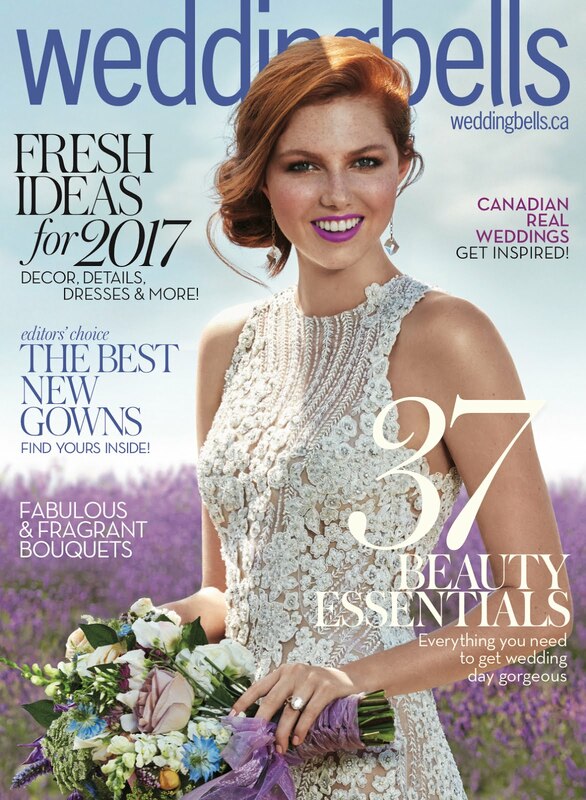 A blush pink wedding dress? 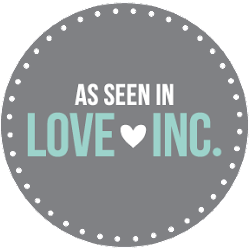 So very "in" right now! 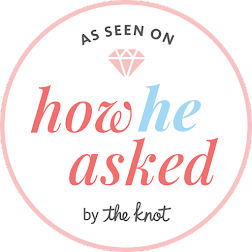 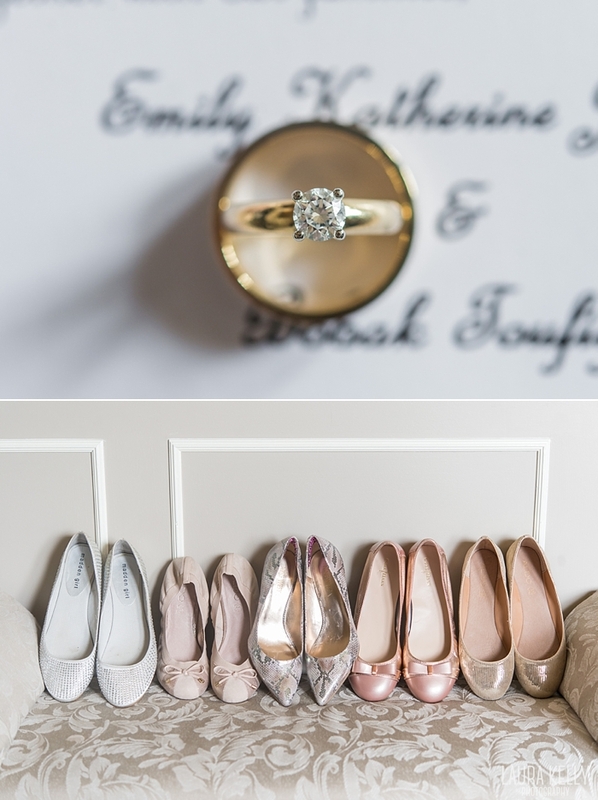 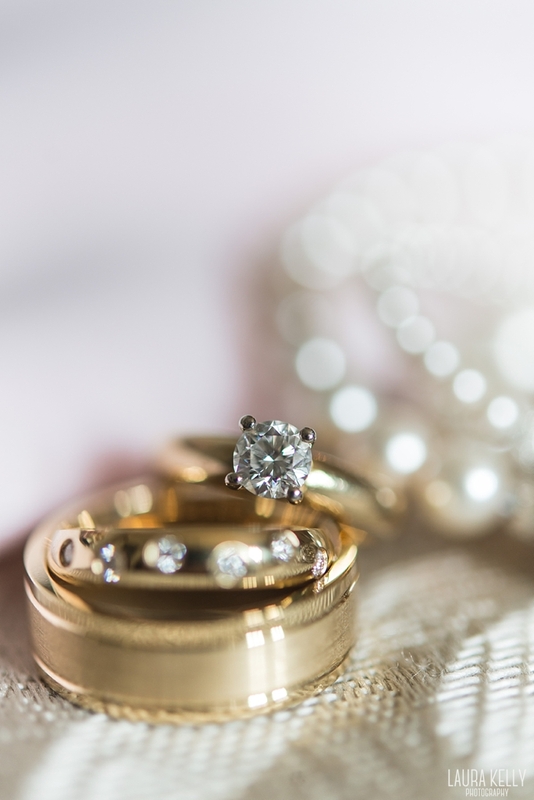 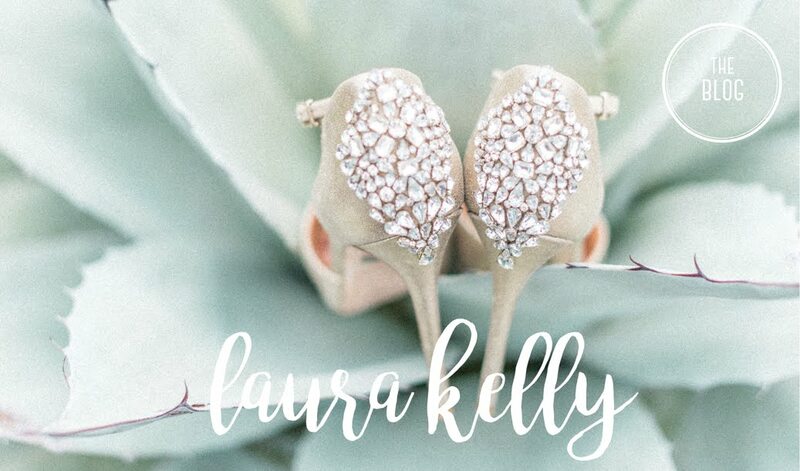 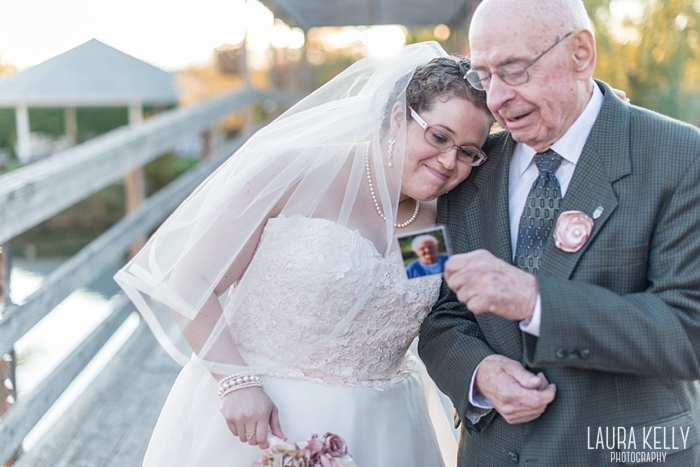 Upon showing her grandfather that she was wearing her grandma's ring on her right hand for the wedding, Emily said, "I wanted her to be here with us." 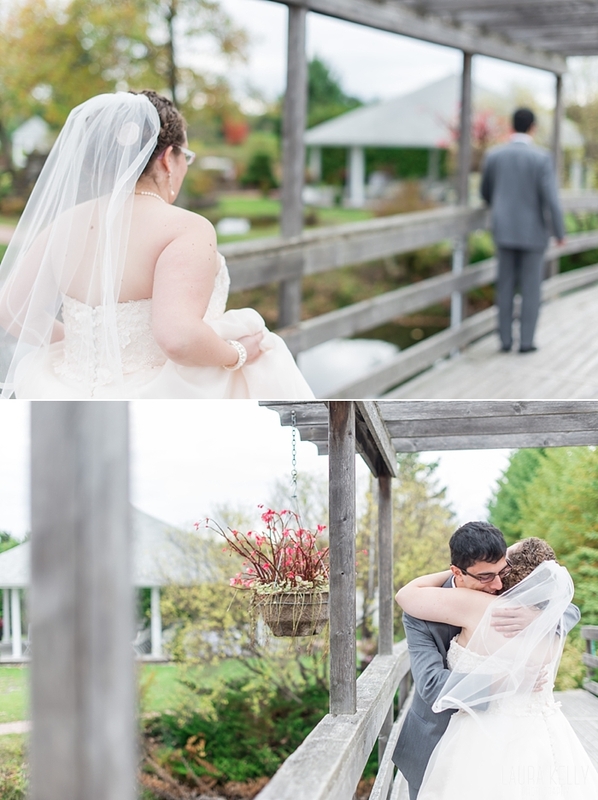 Without the slightest hesitation, he replied, "She is with us." 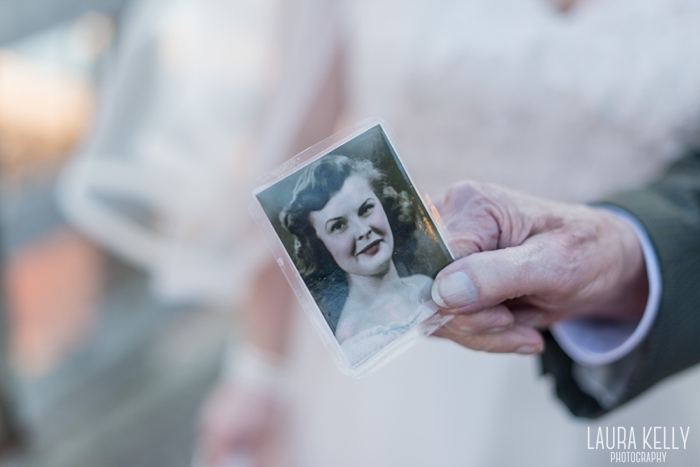 He then pulled out a laminated photo of Emily's beautiful grandmother. 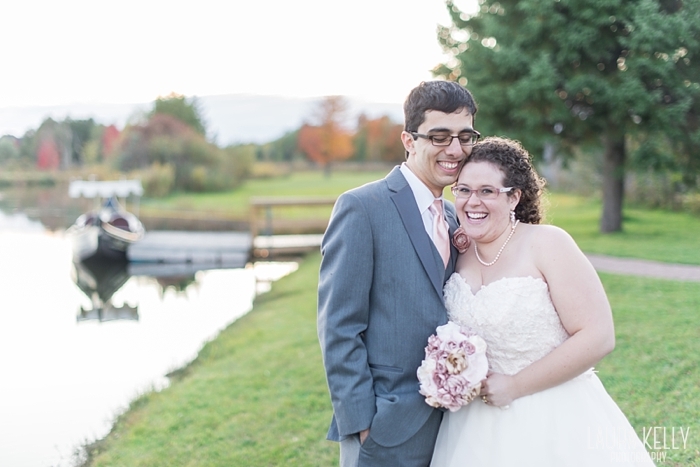 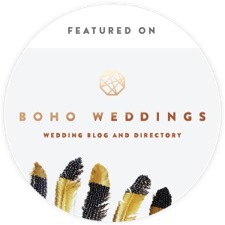 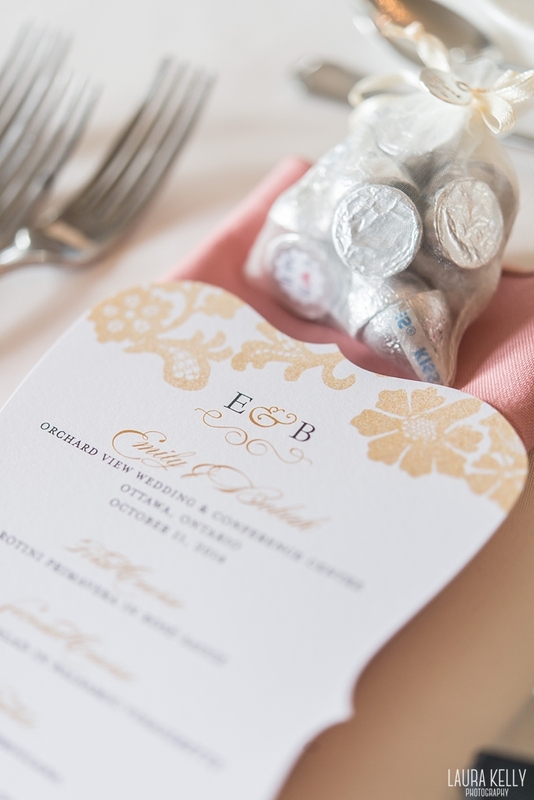 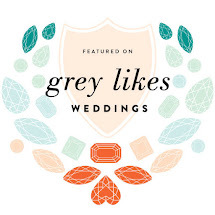 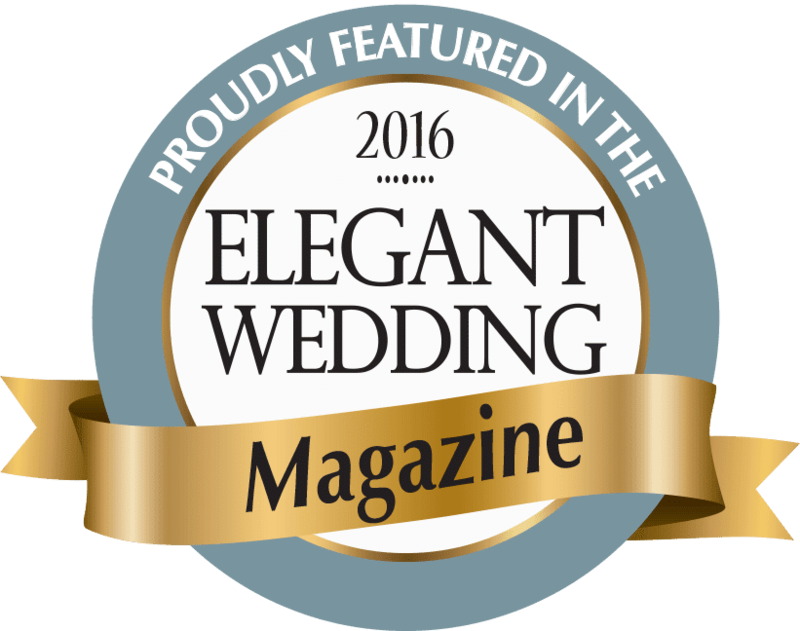 Congratulations Emily & Bobak! 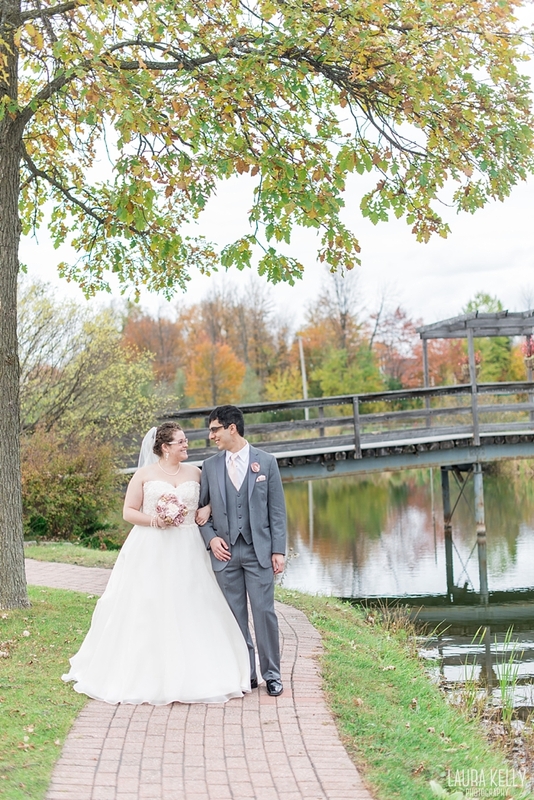 Thank you for everything -- it was a wonderful day!